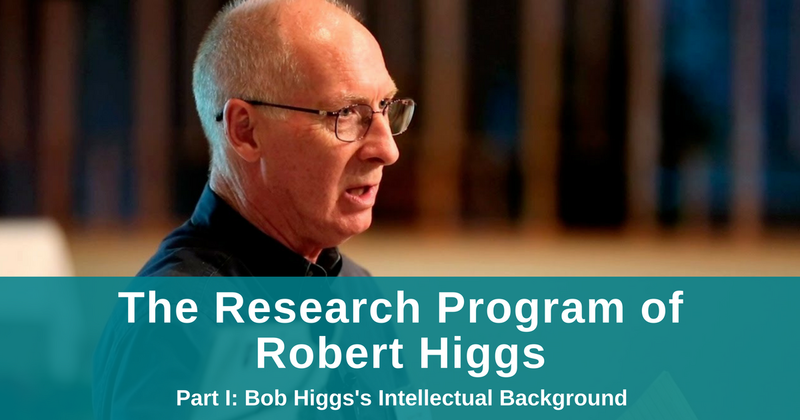 Robert Higgs has had a long and storied career as a scholar, teacher, and editor. After earning his Ph.D. in Economics at Johns Hopkins University in 1968, Bob held academic positions at the University of Washington (1968–1983), Lafayette College (1983–1989), and Seattle University (1989–1994). In 1994 he was named a Senior Fellow in Political Economy at The Independent Institute, a position he continues to hold. Bob was the Founding Editor of The Independent Review: A Journal of Political Economy in 1995 and served as the Editor of the journal from 1995 to 2013, overseeing all aspects of the journal’s content. He remains the journal’s Editor at Large. Bob is the author of numerous books including: The Transformation of the American Economy 1865–1914 (1971), Competition and Coercion: Blacks in the American Economy, 1865–1914 (1977), Crisis and Leviathan: Critical Episodes in the Growth of American Government (1987), Against Leviathan: Government Power and a Free Society (1994), Resurgence of the Warfare State: The Crisis Since 9/11 (2005), Depression, War, and Cold War: Challenging the Myths of Conflict and Prosperity (2006), Neither Liberty Nor Safety: Fear, Ideology, and the Growth of Government (2007), Delusions of Power: New Explorations of the State, War, and Economy (2012), and Taking a Stand: Reflections on Life, Liberty, and the Economy (2015). Bob’s career serves as a wonderful example for younger scholars seeking to be productive and influential teachers, scholars, and editors. 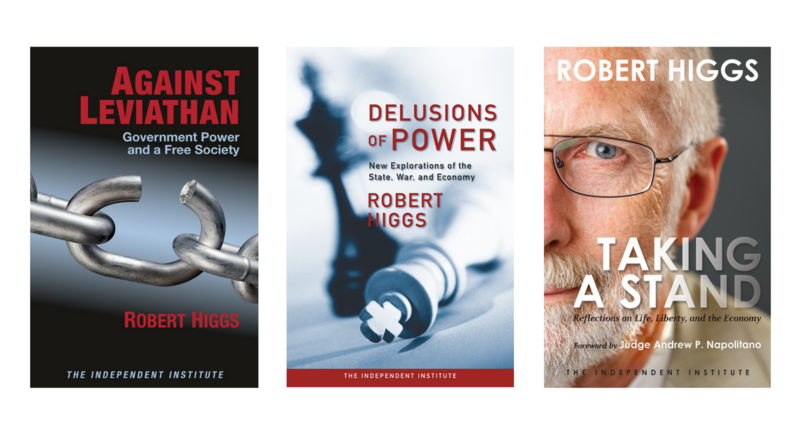 Bob was the F. A. Hayek Distinguished Visiting Professor with the F. A. Hayek Program for Advanced Study in Philosophy, Politics, and Economics at the Mercatus Center at George Mason University during the 2015–2016 academic year. I had the pleasure of talking with Bob about his background and evolution as an intellectual. I also had the opportunity to ask Bob about his views on the central differences between Austrian economics and neoclassical economics. Austrian economics has had an important role in Bob’s intellectual evolution, and he has made important contributions to this tradition of thought. To learn more about the Hayek Program, visit ppe.mercatus.org and sign up here to receive updates on Hayek Program research and events. Christopher Coyne is the Associate Director of the F. A. Hayek Program for Advanced Study in Philosophy, Politics, and Economics at the Mercatus Center at George Mason University. He is also an associate professor of economics and the Director of Graduate Studies in the Department of Economics at George Mason University.